The WinFast® TC200 P allows you to access virtual machines (VM) running on remote servers over a standard IP network and still deliver a complete, high-quality user experience. All processing is handled by the central server, ensuring high performance and data security. The Total Cost of Ownership (TCO) for the user is greatly reduced due to the minimum IT maintenance costs and support requirements. The compact WinFast® TC200 P is the size of a book and can be used with virtual desktop systems from Citrix®, Microsoft®. 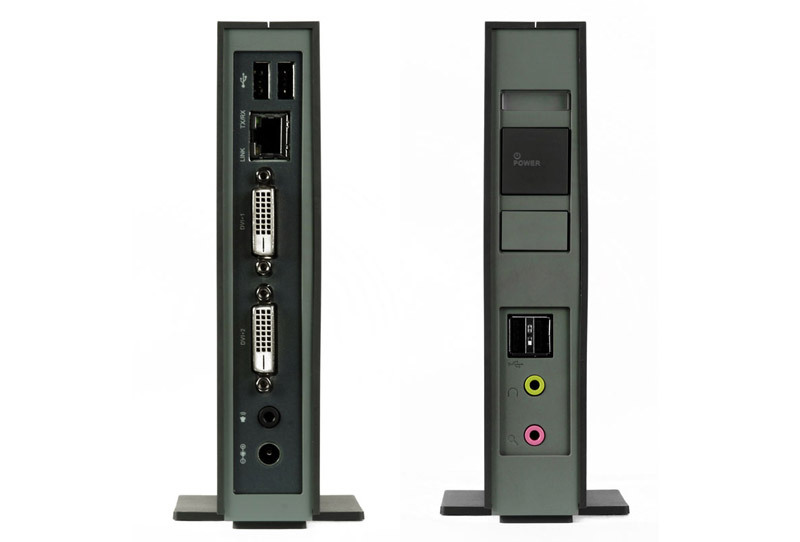 The thin client is quick and easy to install, manage and use. 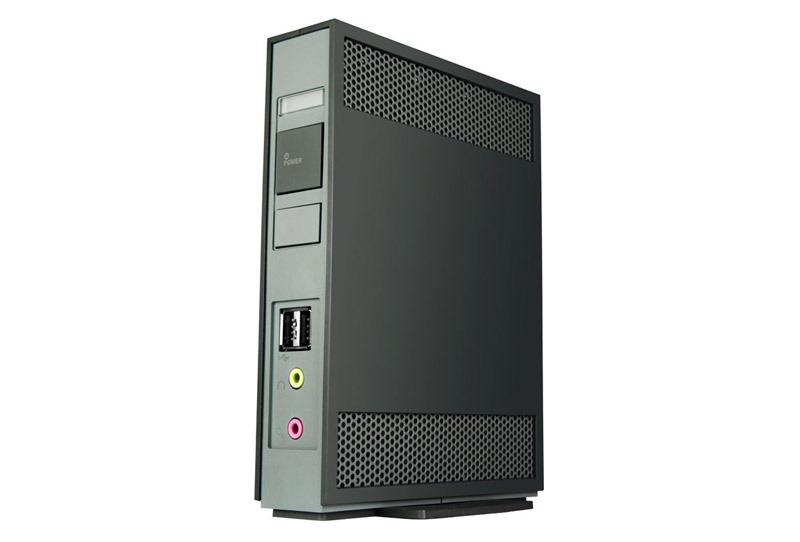 As the WinFast® TC200 P is based on the high-performance TI DM8148 1.0GHz System-on-Chip from Texas Instruments, word processing, multimedia and Flash video playback performance are all identical to desktop PCs. The high-end processor in the WinFast® TC200 P provides every user with a satisfying and secure user experience. The WinFast® TC 200 P weighs just 600g and the slim design means it can be attached to the back of the display with the optional VESA mount. The fan-less design provides the user with a quiet, simple and neat work environment. Dual 1920 x 1080 high-definition DVI outputs support desktop cloning or extension.